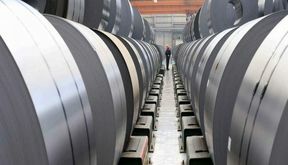 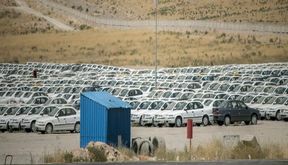 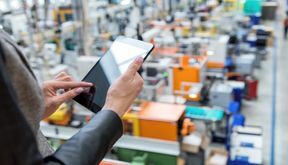 EghtesadOnline: Major Iranian steelmakers exported a total of 5.54 million tons of steel during the last Iranian year (ended March 20, 2019) to register a year-on-year decline of 25%, latest data released by the Iranian Mines and Mining Industries Development and Renovation Organization show. 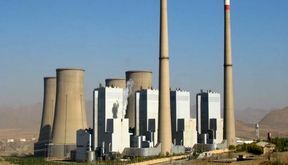 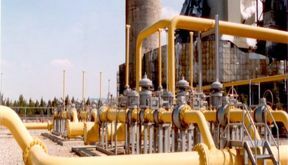 EghtesadOnline: Thermal power plants are preparing for the coming summer when consumption reaches its peak, director of planning at the Thermal Power Plants Holding Company said. 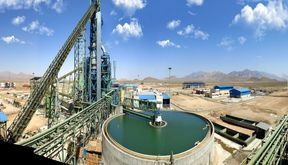 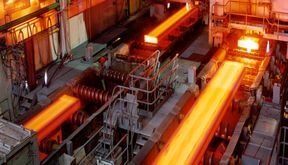 EghtesadOnline: Mobarakeh Steel Company -- Iran's biggest steelmaker in Isfahan Province -- has significantly reduced water consumption over the past 25 years, managing director of the complex said. 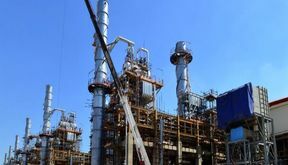 EghtesadOnline: Bid Boland Gas Refinery in southwestern Khuzestan Province will be fully operational in the second half of the year, the managing director said Tuesday. 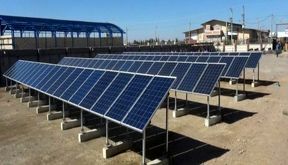 EghtesadOnline: An estimated 1,690 five megawatt photovoltaic power stations will become operational next month in Kerman Province, the deputy manager of the provincial Electric Power Distribution Company said. 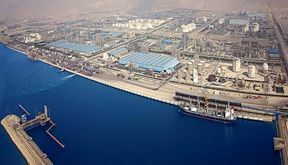 EghtesadOnline: The National Petrochemical Company's export revenues reached $10.6 billion in the last fiscal year (ended March 20), said the head of Nouri Petrochemical Company in southern Bushehr Province.